Lumír Krejčí and Kamil Paruch. Nucleases have the potential to provide a new wave of innovative DDR-based cancer therapies. Artios Pharma, a DNA Damage Response (DDR) company developing innovative new treatments for cancer, announces that it has exercised its option to in-license the first nuclease drug development programme under its research collaboration and option agreement with Masaryk University. The collaboration was formed in June 2017 to discover and develop novel cancer treatments by targeting DNA nucleases involved in the DDR. 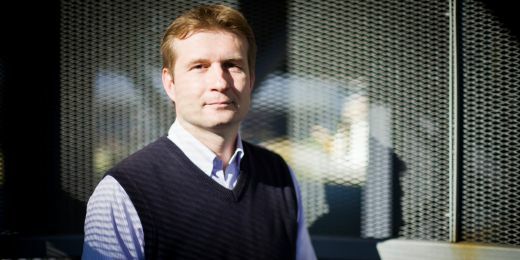 “We believe nucleases have the potential to provide a new wave of innovative DDR-based cancer therapies and are confident in Artios’ ability to translate this programme to the clinic, to benefit the lives of cancer patients,” said Lumír Krejčí, the principal investigator on DDR nucleases at Masaryk University. 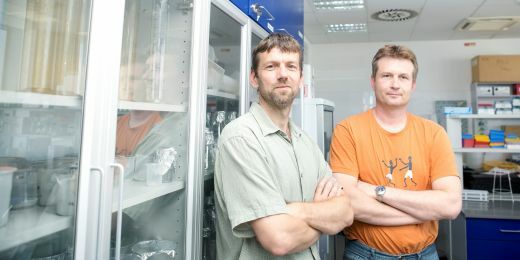 “The in-licensing of our first nuclease programme from Masaryk University reflects the strong progress that has been made under our research and development collaboration with Lumír Krejčí and Kamil Paruch at Masaryk University on DDR nucleases. The programme has the potential to become a novel, first-in-class DDR targeted treatment for cancer, which complements our current development pipeline and further supports our position as a leader in the DDR field,” said Niall Martin, Chief Executive Officer at Artios Pharma. DNA damage, which occurs in cells throughout the body every day, can result in mutations and ultimately cell death if not repaired correctly. Cells therefore possess a network of DNA repair pathways, together known as the DNA Damage Response (DDR), to correct the damage. Cancer cells which have typically lost or down-regulated some of their DNA repair pathways, rely on alternative, often upregulated DNA repair pathways to repair the ongoing DNA damage required for cell survival. DDR targeted cancer treatments aim to kill these cancer cells by inhibiting such DNA repair pathway(s) such that the burden of DNA damage becomes lethal, while sparing healthy cells which continue to be able to repair their DNA. In this way, DDR inhibitors have the potential to act as single agent therapies that selectively kill tumour cells in cancers with certain repair defects. 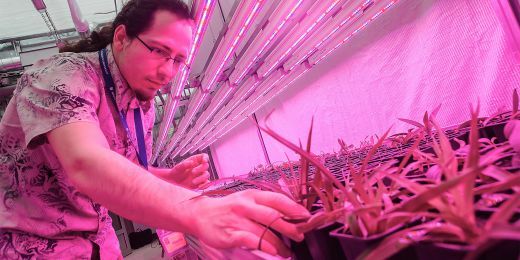 However, they can also be used as potentiating agents to DNA damaging agents and radiotherapy, and potentially in combination with novel therapies including immune-oncology treatments. 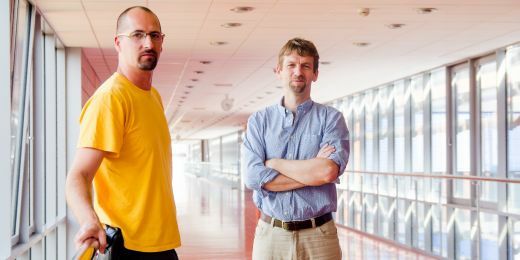 The research collaboration with Lumír Krejčí and Kamil Paruch at Masaryk University is focused on the discovery and development of cancer therapies against several promising nuclease DDR targets. Under the terms of the agreement, Artios has the option to in-license one or more of these nuclease programmes for further development and commercialisation.